Born in Seattle, he grew up surrounded by the music played by his father, a radio DJ, in the 80's. Adrian's musical background gave rise to an environment which allowed him to create songs that appeal to a broad cultural range of people. When you listen to his music, you hear the strong reggae influence, but also other forms of music included. He and his band are just as comfortable playing soul, jazz, Hip-Hop and other musical styles. At this point in his musical career, Adrian has been a performing artist for more than 20 years and has shared the stage with many well known musicians. 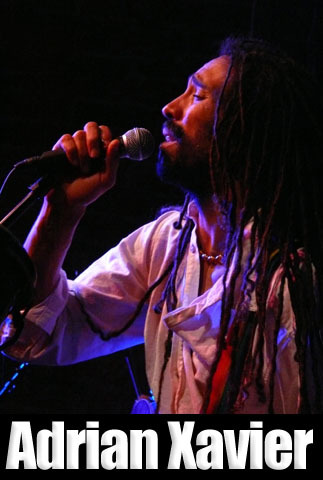 While a member of the "Pure Water Band", they opened for "The Wailers (of Bob Marley fame) and also for the famous Jamaican ska and reggae musician Jimmy Cliff. 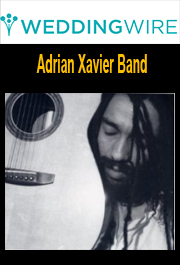 Adrian formed the "Adrian Xavier Band" in 2000, and has been performing in and around Seattle and various cities in the state of Washington. Additionally, he and his band have performed in China, Bali, Japan, Hawaii, Canada, Jamaica, France and other countries while on tour. 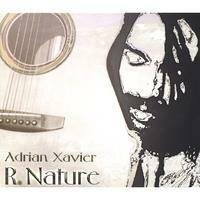 In 2004 he released his debut CD "R-Nature", which had several critically acclaimed tracks. 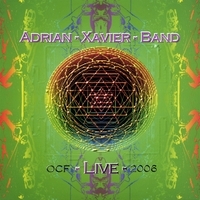 Also available is the "Adrian Xavier Band Live" CD (2006) recorded at the 36th annual Oregon Country Fair. 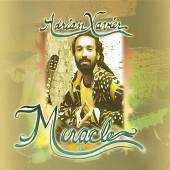 The CD features Adrian Xavier & His all Star band in a "one of kind high energy performance". The Seattle Times - "Energetic and honey voiced, Seattle's Adrian Xavier Blended Sax and Fiddle, Reggae and Soul, in a highly appealing musical brew."